If you are superstitious, you don’t need to worry however. In Greece, it is Tuesday the 13th that supposedly brings bad luck! 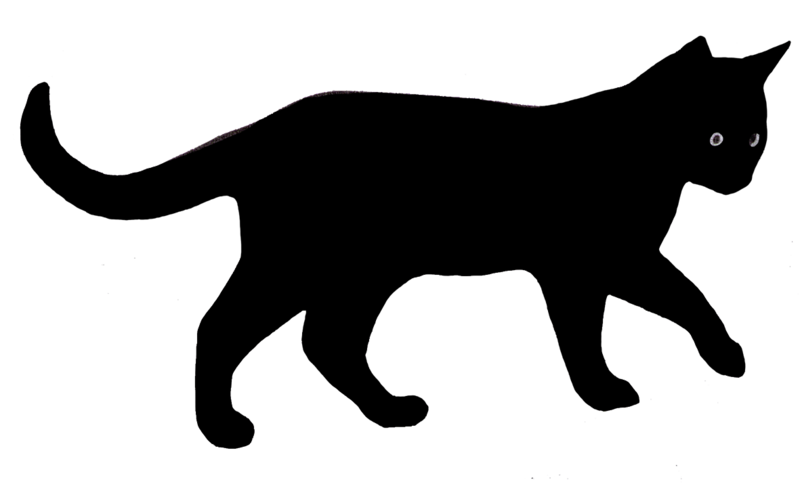 The (poor) black cat also means bad luck as well as walking under a ladder (especially if someone is painting on it).